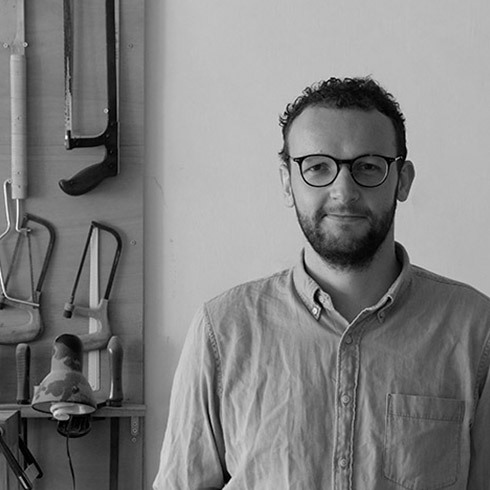 James studied at Manchester Metropolitan and joined Innermost in 2008 at the London studio and later took the position of Design Manager in Hong Kong. His design is characterised by his interest in material and process – He enjoys being in the workshop to participate in every stage of production. Portland is a great example of this. What began as a project to experiment with a cast concrete process developed into the unique product available in both concrete and plaster today – Deliberately coarse and bubbly concrete holding a strong contrast against flawlessly smooth plaster surface.